As the boundaries between our work and home lives become more blurred, it’s become harder to switch off. Our homes aren’t the haven they once were. 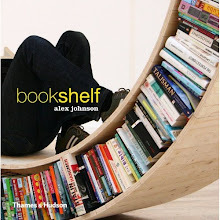 Yet reading for just six minutes a day can be enough to reduce stress levels by more than two-thirds. 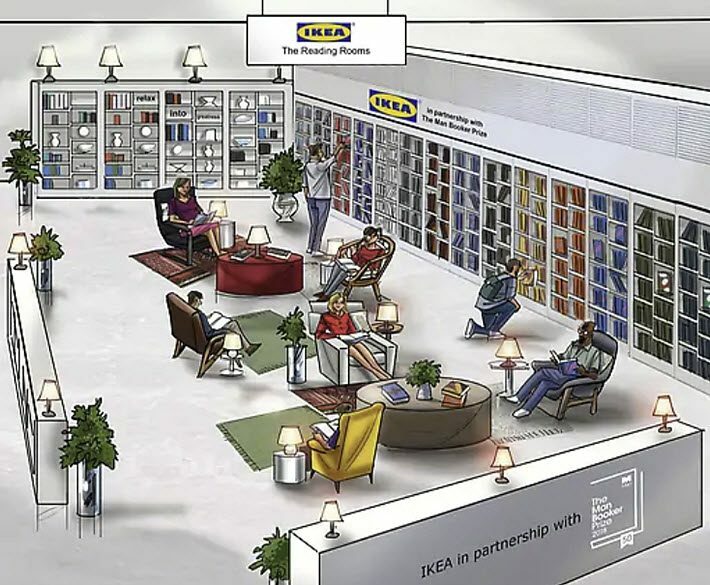 That’s why we’ve created a series of reading spaces dedicated to pure relaxation at IKEA Wembley. Curl up with the finest fiction from The Man Booker Prize 2018 longlist. Book a slot from Tuesday 31st July – Sunday 5th August and get some well-earned time out.